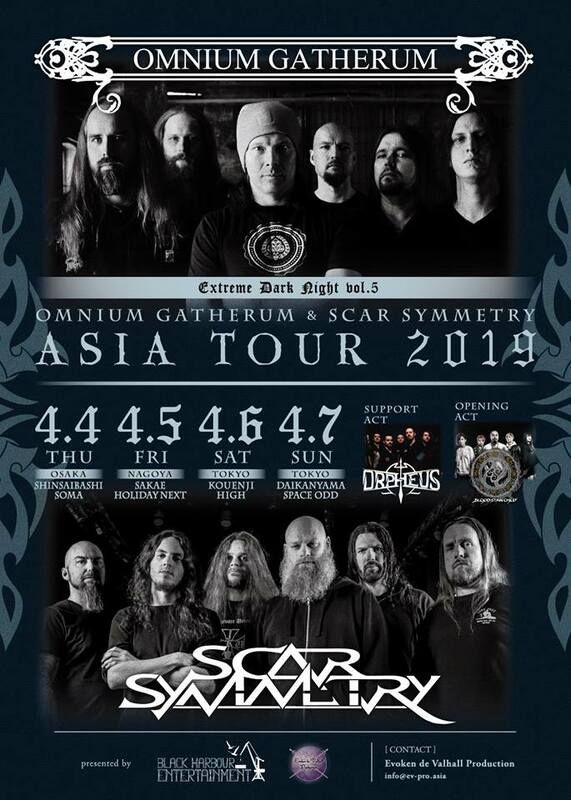 Orpheus Omega are thrilled to announce that we will be heading to JAPAN for the first time this April in support of the mighty Omnium Gatherum and Scar Symmetry! We will also be joined by Japan’s own, BLOOD STAIN CHILD FB. Thanks to Evoken de Valhall Production for having us on what will be an incredible few days.